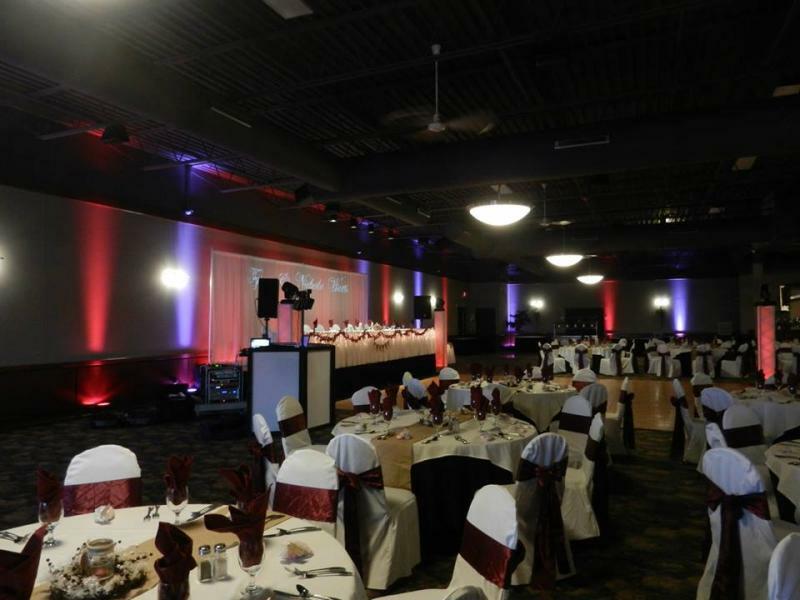 With Rush Entertainment you can bring a touch of class to any event. 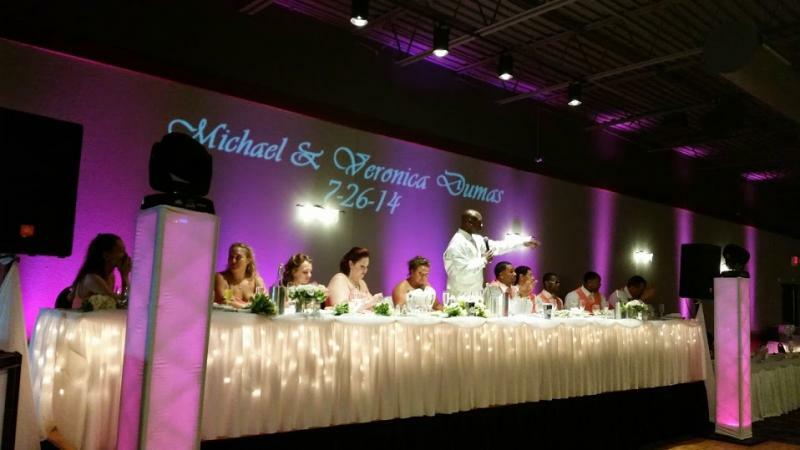 Do you have a specific color scheme for your wedding reception? 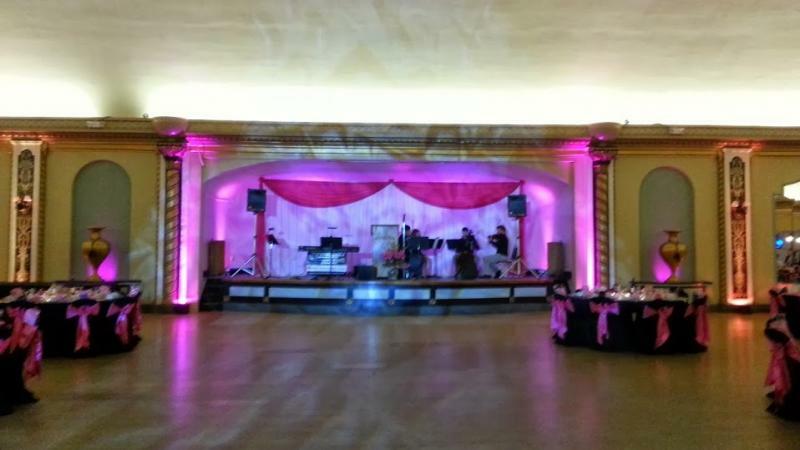 Would you like to add a unique and contemporary look to your venue? 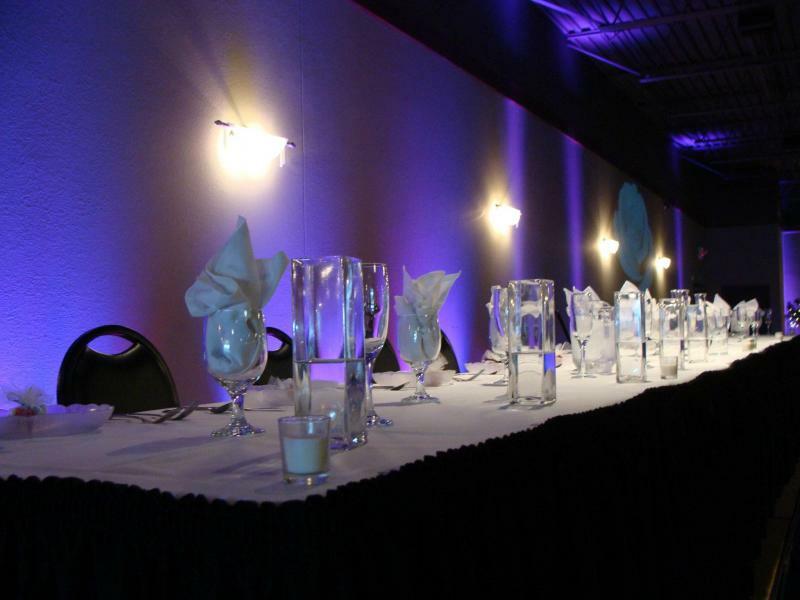 We can further enhance the ideas of your florist, caterer, or design specialist. 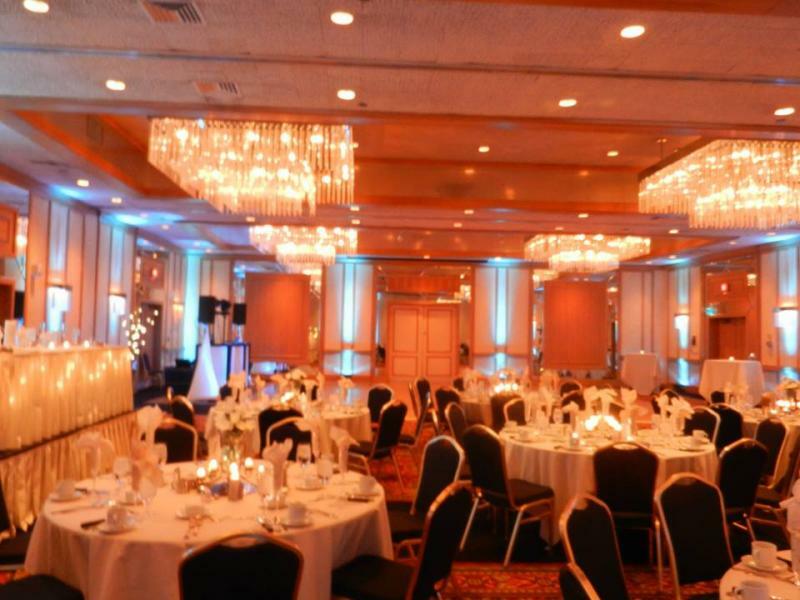 We love working with other vendors to make your dream a reality. 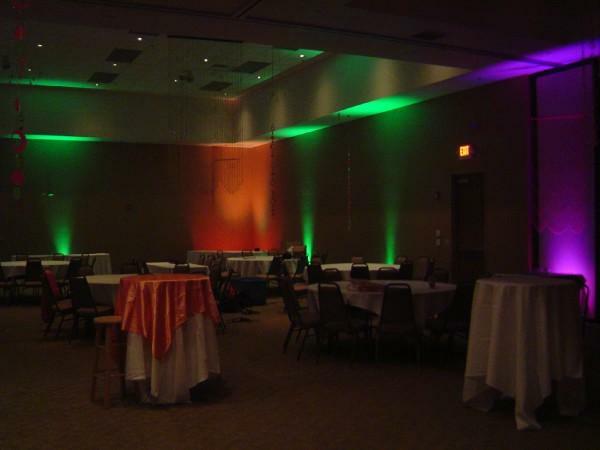 Rush Entertainment can transform your venue into another world of color. 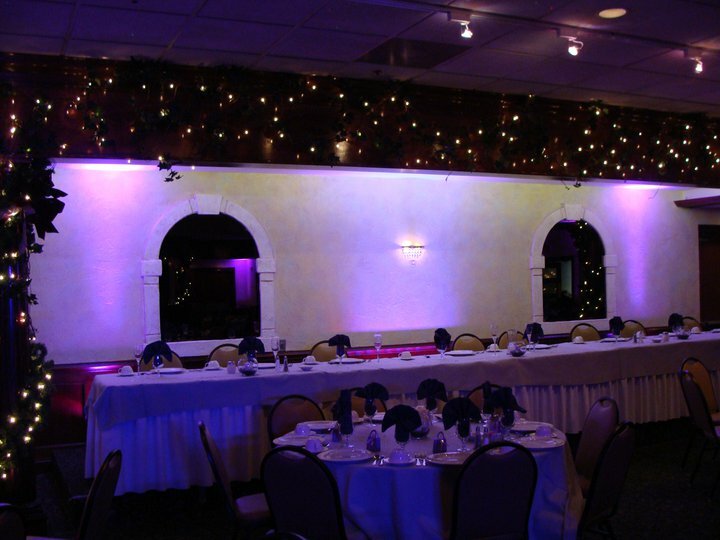 Our lighting systems can do everything from static-color lighting to color-shifting LED mood lighting. 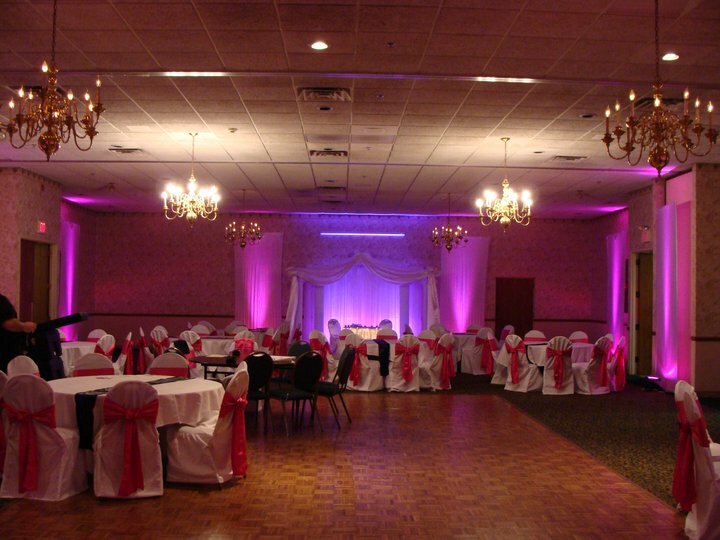 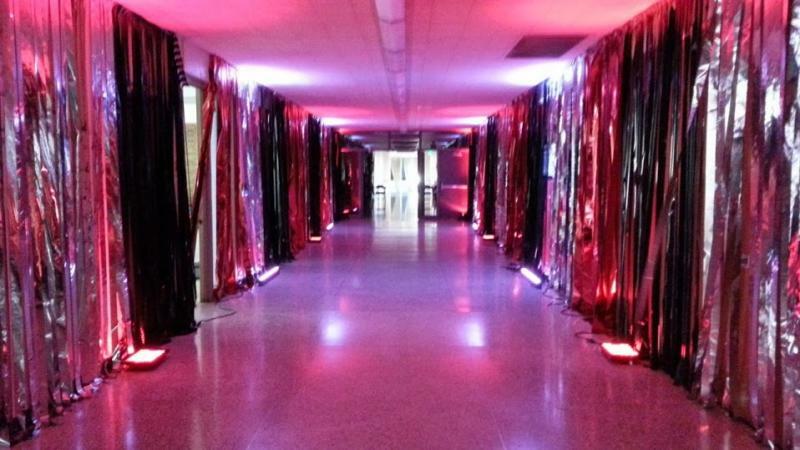 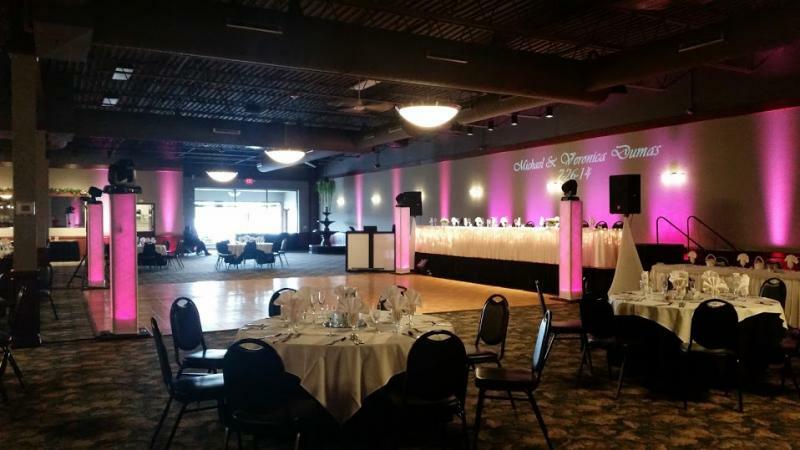 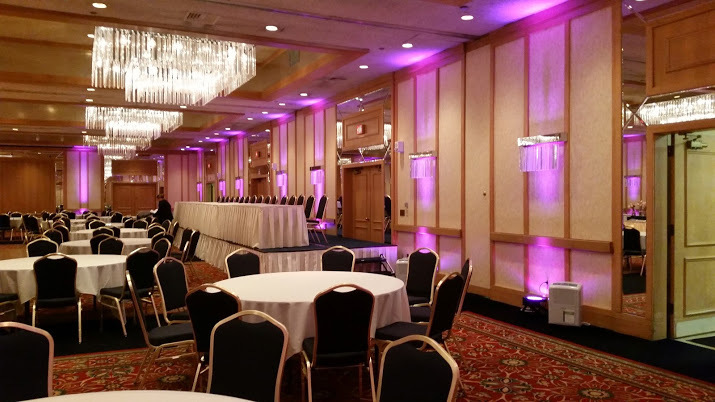 We can uplight walls, reflect off or through draping, pin-spot light tables and cakes, or color wash most of a room. 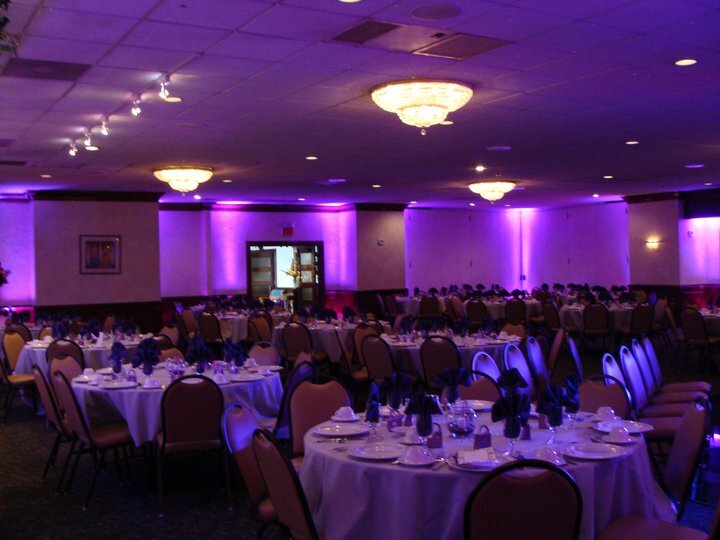 Our lighting can be completely interactive with the music, and our DJs have full control throughout an entire venue. 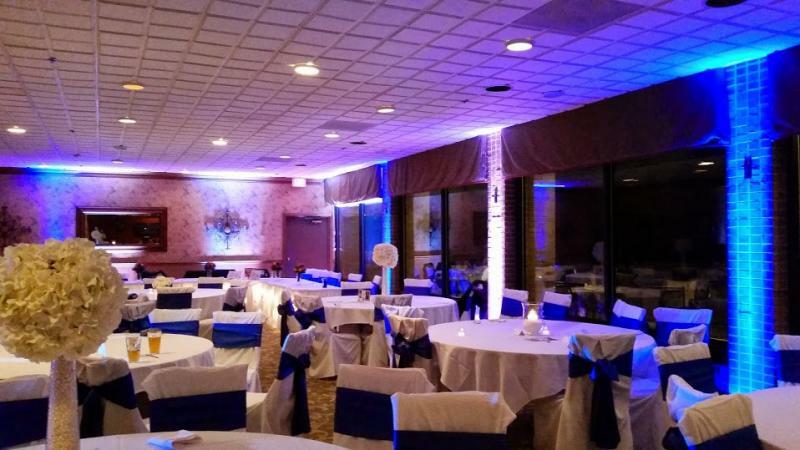 If there's ever a point at which you want a different color, your we can do it instantly. 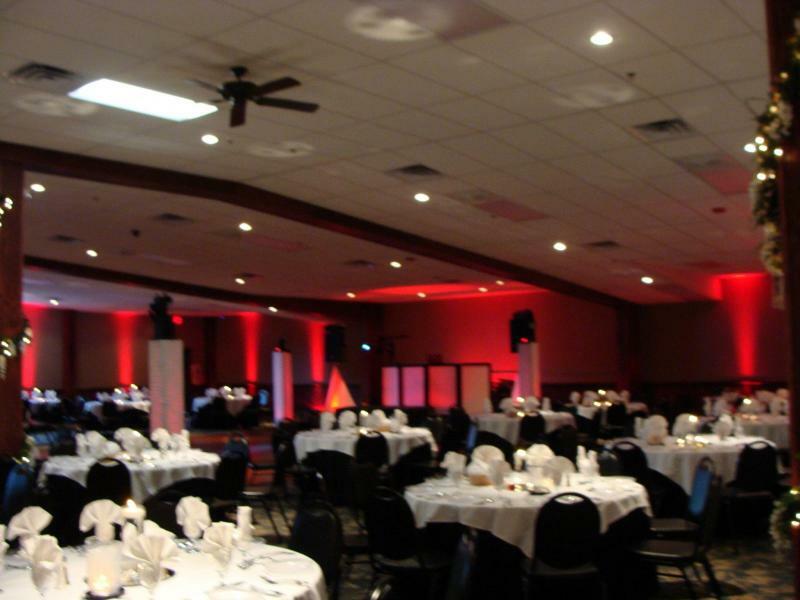 With Uplighting you can tranceform any event into a platinum party without the platinum price!